After the release of Windows 8 Consumer Preview, I was very excited to give it a try on my hyper-v VM. There is a lot of difference between Windows 7 and 8, especially Windows 8 has optimized a lot for tablet users. 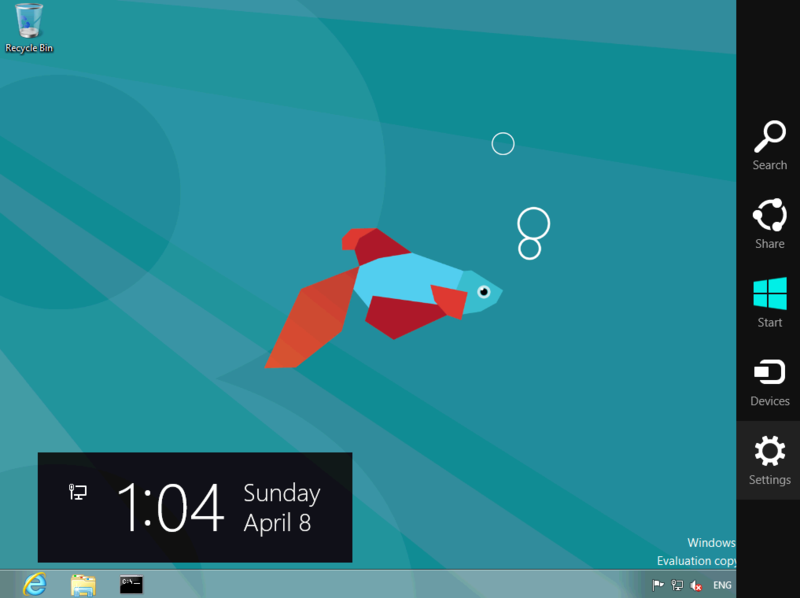 Windows 8 lock screen provides quick view of latest data, time, unread emails. Windows 8 supports picture password. Clock desktop tile from start menu to enter classical desktop mode. The desktop user experience is same as Win 7. Allow you access Search, Share, Start, Devices, Settings shortcuts quickly . To close metro UI app, click and hold at the top of screen and pull down to the bottom of screen. To span remote desktop across multiple monitors, launch an RDP connection using mstsc /span from the command prompt on your machine. This works on Vista/Windows 7. If you have a Win2K3 machine then you need have Terminal Services Client 6.0 installed. You can download it here. 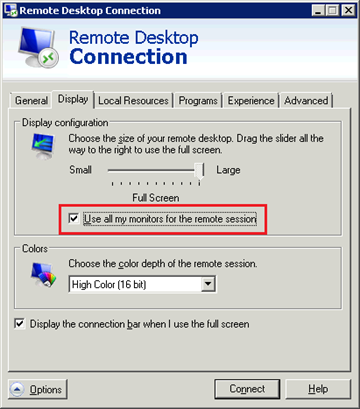 If you use Remote Desktop Client 7.0 connect to Window 7 or Windows server 2008 R2 remote machine, you can simply check "Use all my monitors for the remote session" to do this. This note is for a few quick ways to delete all blank lines from a text file. After setup local WordPress environment, WordPress will generate a password for admin logon. The password is so strong that forget the password can easily happen. The easiest way to get admin password back is reset it again in database. Note you need update red PASSWORD to the real password you want reset. After the command succeeds, you will be able to login to WordPress with new password. Comment: %0 is the name of the batch file. ~dp gives you the drive and path. There’s a hidden, system, read-only file called boot.ini in system boot drive. 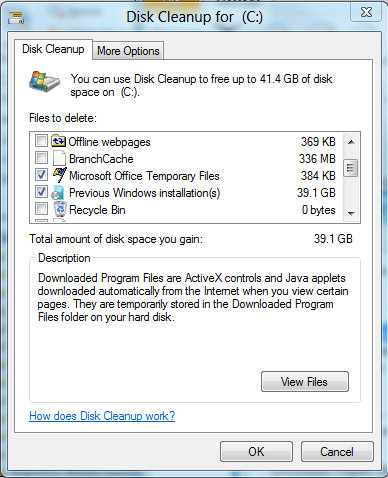 You will see a nice list of all the email that you have deleted. However, you’ll need to know either the sender or the subject since you can’t search or open the items but you could always recover everything and then re-empty the Deleted Items Folder.